mAh per display square in. 261mAh/sqrin. 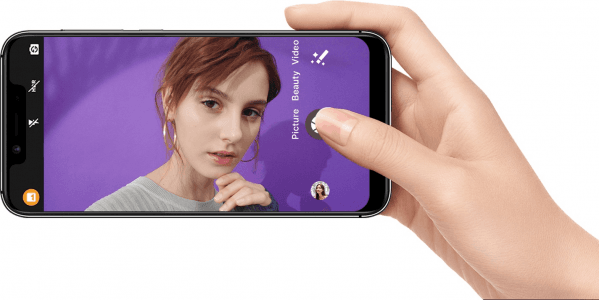 The A3 Pro, by UMIDIGI, delivers a wide, yet budget-class, 5.7-inch 19:9 display sitting on a 1512 x 720 HD+ resolution only, while it features a dual-lens main camera consisting of a 12-megapixel main cam and a 5-megapixel depth-sensing sub-cam. 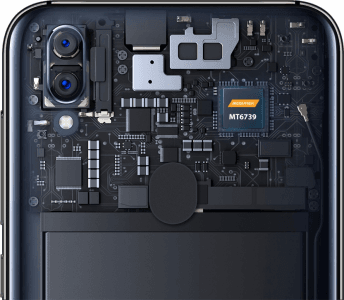 Besides, it also confirms its budget side by running on a quad-core-only processor, despite octa-core chips being widely available in the mid-end category when it was released.